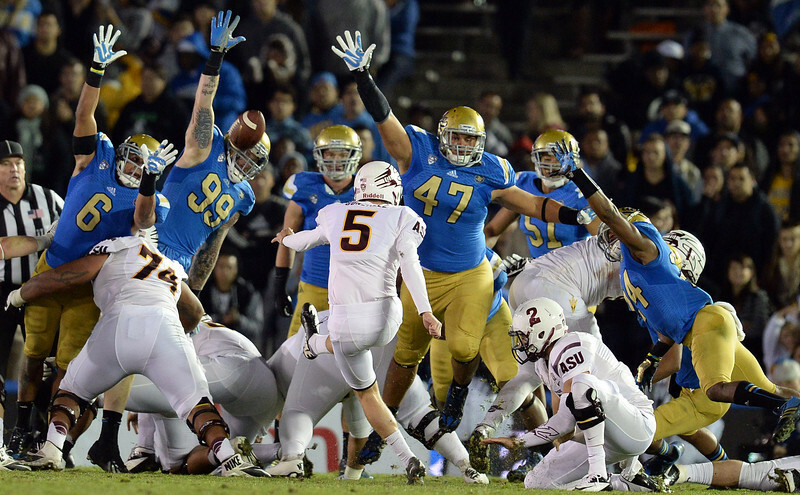 Photo gallery from UCLA’s 38-33 loss to Arizona State, one that ended the Bruins’ shot at a Rose Bowl berth. This entry was posted in Football and tagged Arizona State, photo gallery, UCLA football by Jack Wang. Bookmark the permalink.